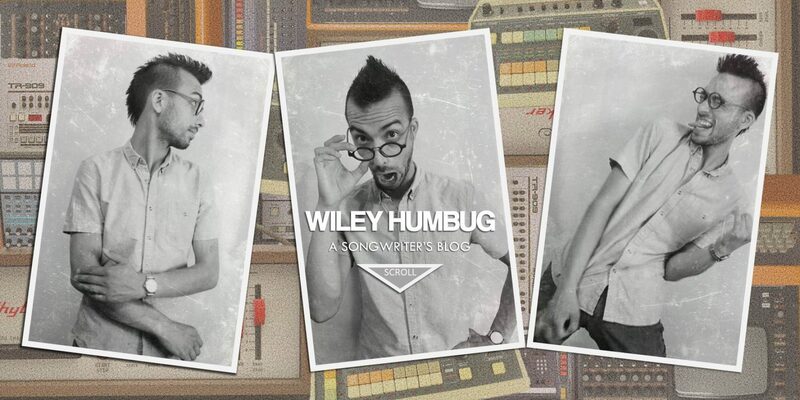 Wiley Humbug (a.k.a. Jeremiah Akin) is a self-produced and self-managed songwriter, performer, and writer. He has self-released two solo albums, toured nationally as a solo artist, and played with several bands as lead guitarist, bassist, keyboardist, and backing vocalist. In addition to being an established musician, Akin is also a published essayist and poet. In the spring of 2013 he took his degree from the University of Idaho where he was twice nominated for and once received the Banks Award for best student writing. He was also an active member of the International English Honors Society, Sigma Tau Delta, and held the position of vice president in his local chapter for a year. Finally, since 2008, Akin has worked with people with disabilities as a means of subsidizing his income. From 2008-2014 he worked as a care provider, and from 2014 to 2016 he worked at Moscow High School as an aide under the special education teacher where he has also had the opportunity to mentor students in the art of songwriting for extended learning internship classes. Akin is currently recording his third album and working on an MA in literature at the University of Idaho where his main project is studying the interaction of gender and rock/popular music. His most recently released full-length album, From Mercury to Cupid, is available via iTunes, Amazon, BandCamp, and CD Baby.